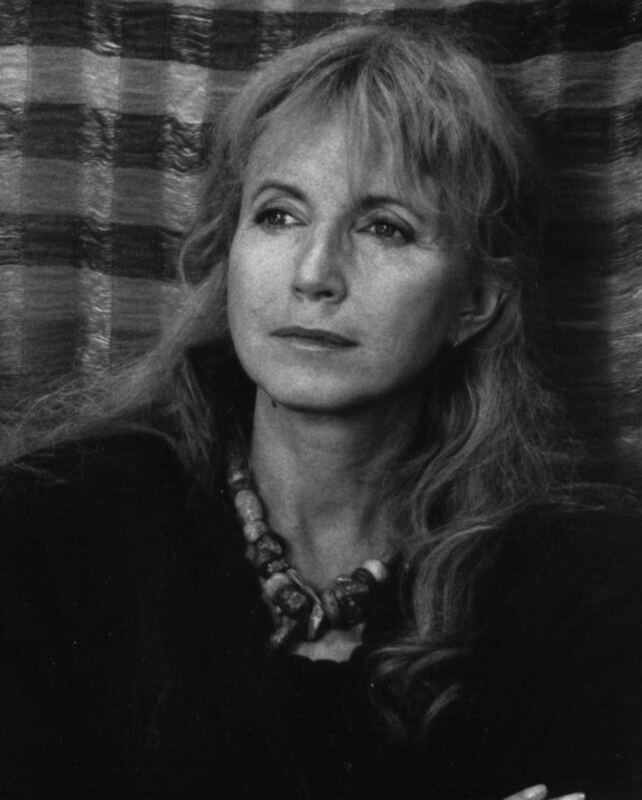 Bulle Ogier (born Marie-France Thielland on 9 August 1939) is a French actress and screenwriter. She adopted the professional surname Ogier, which was her mother's maiden name. 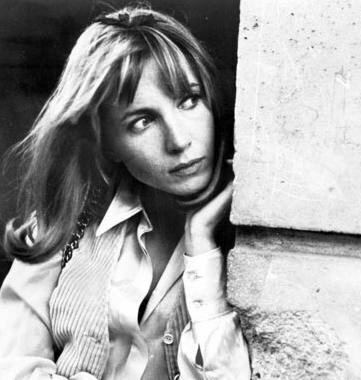 Her first appearance on screen was in Voilà l'Ordre, a short film directed by Jacques Baratier with a number of the then-emerging young singers of the 1960s in France, including Boris Vian, Claude Nougaro, etc. 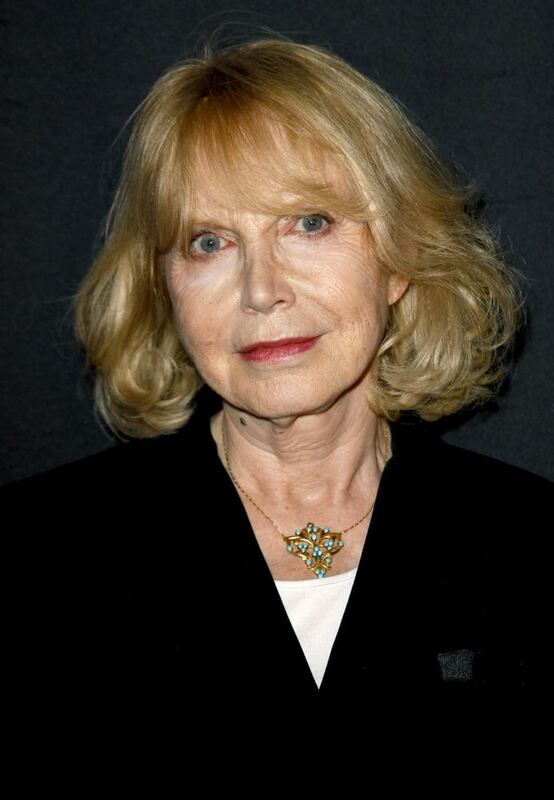 She worked with Jacques Rivette (L'amour fou, Céline et Julie vont en bateau, Duelle, Le Pont du Nord, La Bande des Quatre), Luis Buñuel (Le charme discret de la bourgeoisie—The Discreet Charm of the Bourgeoisie), Alain Tanner (La Salamandre), René Allio, Claude Lelouch, Jean-Paul Civeyrac (All the Fine Promises Prix Jean Vigo), Marguerite Duras, Rainer Werner Fassbinder, Barbet Schroeder, and others. Ogier is married to producer and director Barbet Schroeder. 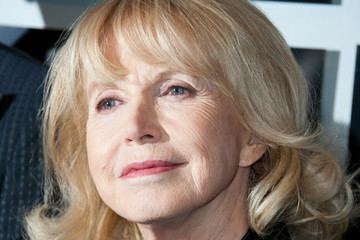 She had a daughter, Pascale (1958–1984), who adopted her mother's professional surname "Ogier" and was also an actress.